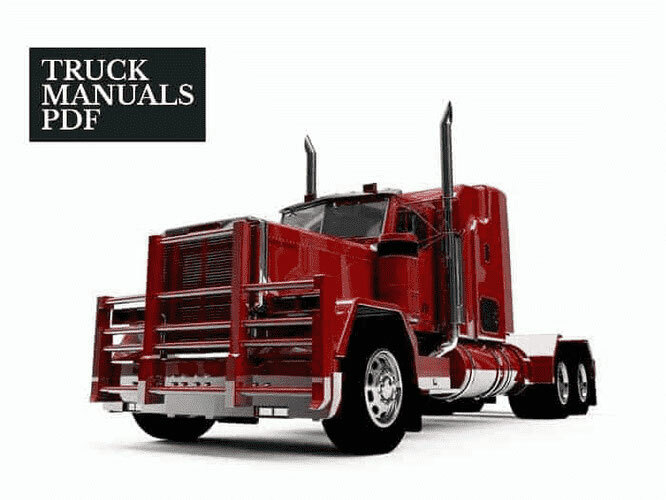 Haulotte Compact Optimum Service manual. Some Haulotte Lifts Service Manuals PDF shown above. The international French Haulotte Group is consistently among the world leaders in the production of special lifting equipment. The history of companies that later formed Haulotte, dates back to the 19th century. In 1881, Lyon opened the company Pinguely, which was engaged in the production of steam locomotives. However, in the 30s of the twentieth century, the demand for them significantly decreased, as a result of which it was decided to redesign the company for the production of mobile cranes and earthmoving equipment. Haulotte first opened its doors in 1924 and from the very beginning was engaged in the production of mobile cranes and lifting platforms. 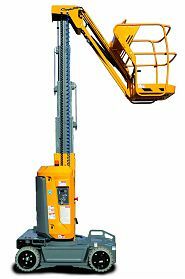 Already in the mid-80s the manufacturer occupied its niche in the emerging market of self-propelled lifting platforms. In 1995, the two companies merged and established a joint production of lifting platforms. The Pinguely-Haulotte merger has become a kind of European pioneer in the above-ground workspace market, while in the United States of America this market has been actively developing for many years. Haulotte quickly adapted to the needs of the market in the field of machinery and after a few years began the production of mobile cranes and lifting equipment. Already in 2001, Pinguely - Haulotte stood confidently on her feet. By this time the company has increased sales volumes several times and rightfully became the leader in its segment. In 2005, Pinguely - Haulotte was renamed the Haulotte Group. Today Haulotte is one of the main suppliers of lifting equipment, used for any tasks and needs. The model range of the manufacturer includes a wide range of lifting equipment and mobile cranes: self-propelled lifts of various types (telescopic, scissor, mast and crank), car chassis hoists, towed lifts, telescopic loaders and many other types of lifting equipment. 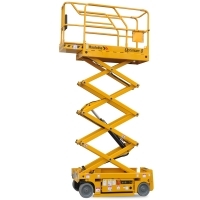 Due to the fact that Haulotte Group hoists are equipped with electric and diesel engines, as well as all-wheel drive, they can be used for a variety of purposes. Whether it is the construction, installation, maintenance of ventilation systems, finishing and facade works, air conditioning and fire extinguishing on all sorts of objects. Today Haulotte owns 7 modern factories (three in France, one in Spain, two in the United States and one in Romania), which annually produce thousands of pieces of machinery and equipment from their conveyors. Read - DINO LIFT Manuals PDF & History.